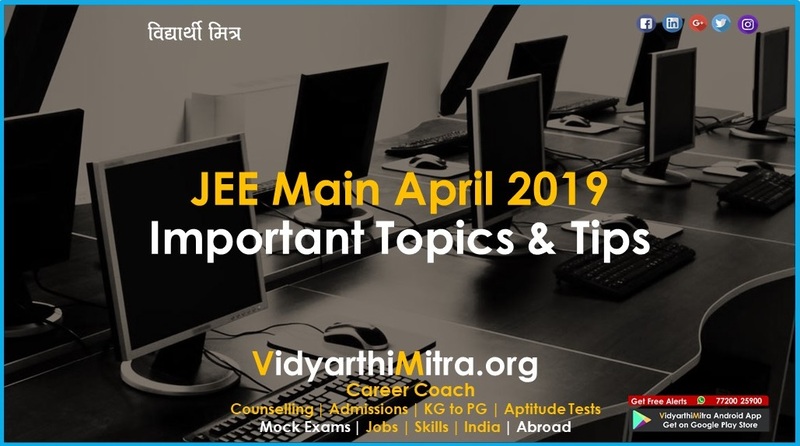 JEE Main Cutoff 2018 – With the result announcement of JEE Main on April/May___2018 , JoSSA will announce the qualifying cutoff of JEE Main for JEE Advanced 2018. 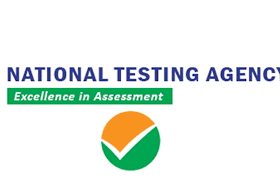 Apart from the qualifying cutoff for JEE Advanced 2018, JAB will release JEE Main 2018 cutoff for admission to National Institutes of Technology (NITs), Indian Institutes of Information Technology (IIITs) and Government Funded Technical Institutes (GFTIs). 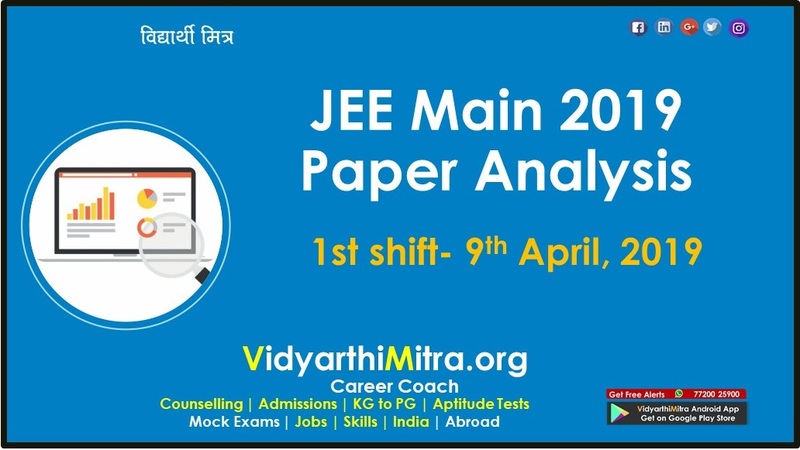 The JEE Main cutoff 2018 is the closing rank at which admission to a particular B.Tech programme at a particular institute is closed. This means that candidates having a lower rank than JEE Main 2018 cutoff (for a particular course/institute) will not be considered for admission. 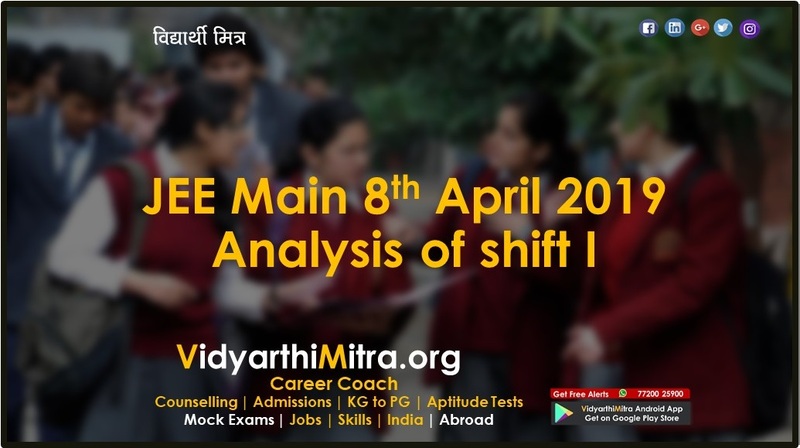 In other words, candidates have to secure a rank or JEE Maincutoff 2018 which is above the closing rank. It must be noted that the cutoff of JEE Main 2018 will be available category-wise, institution-wise and branch-wise and it will vary from candidate to candidate as per the institution/programme/category. 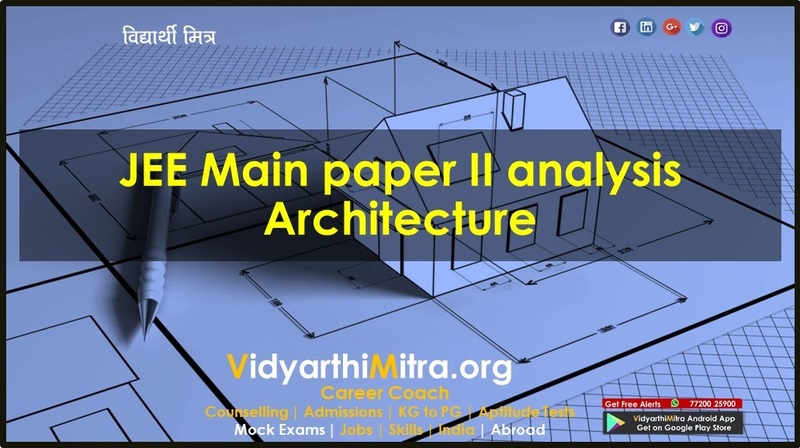 The pen and paper based examination of JEE Main 2018 Paper I has concluded. 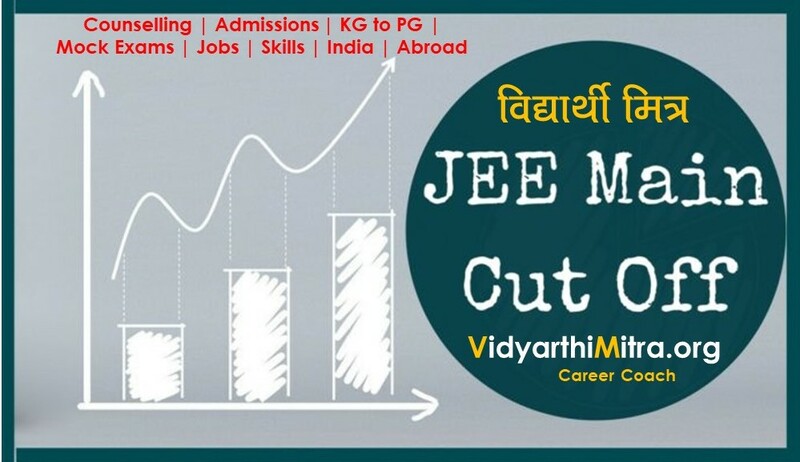 To check complete details about JEE Main cutoff 2018, go through the tables below.